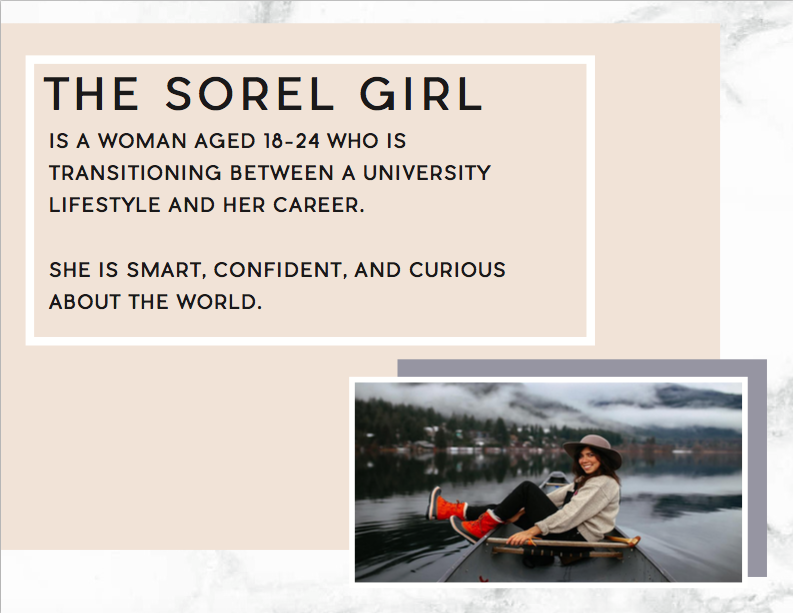 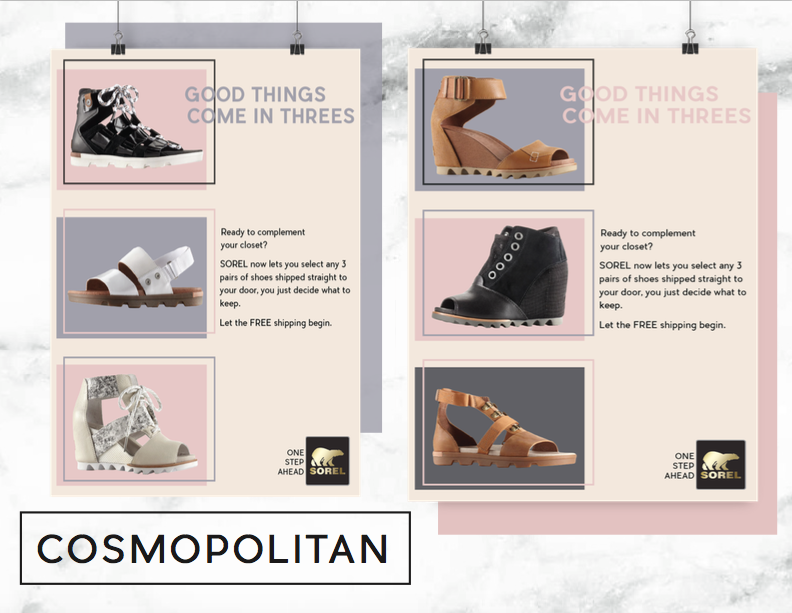 SOREL is a global brand known for their iconic style and protection. 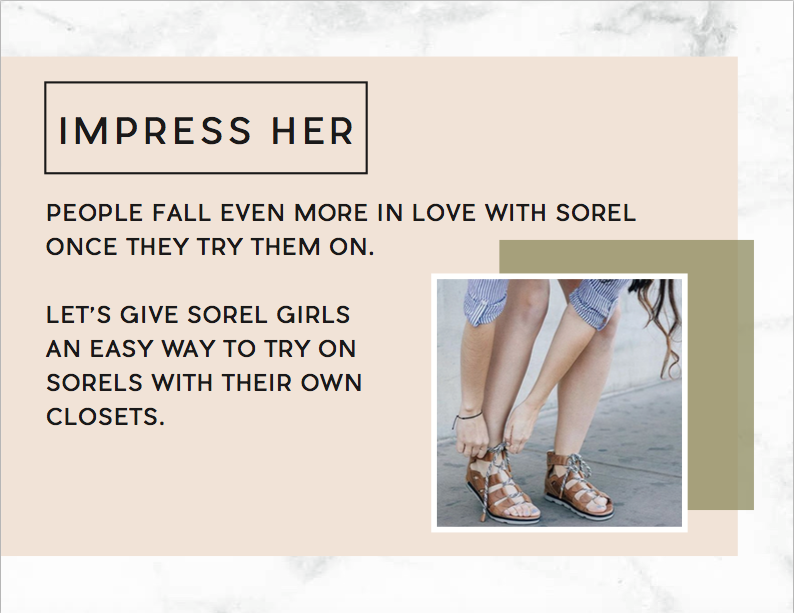 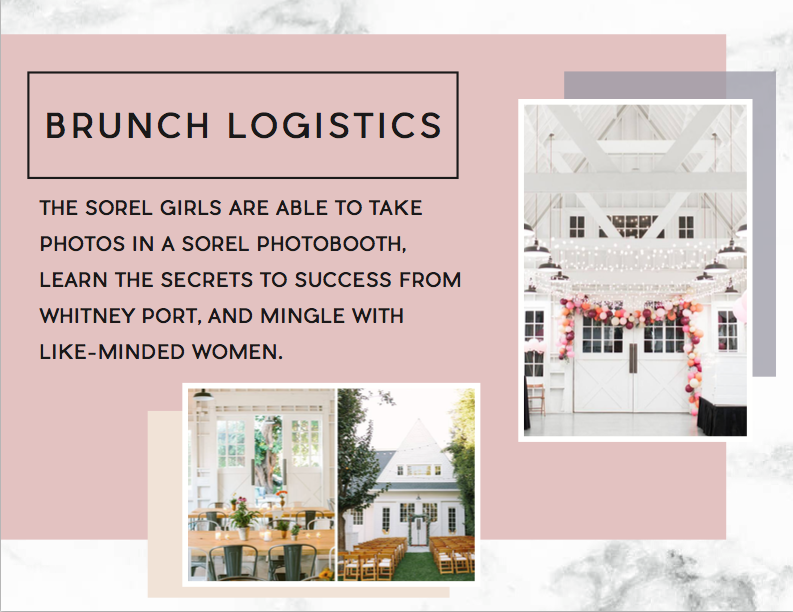 The 2016 Spring/Summer line of SOREL boots brings a unique opportunity for women to not just keep up, but stay one step ahead. 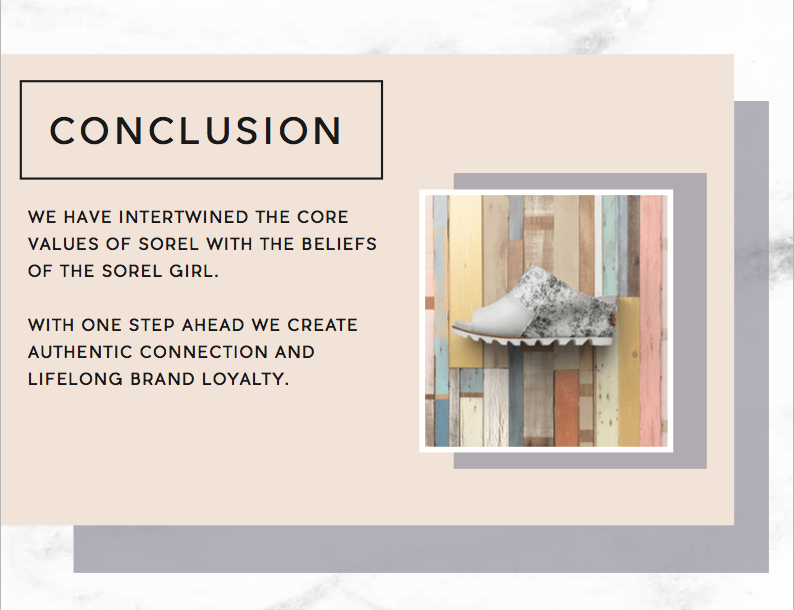 We were given the opportunity to share our ideas with the SOREL team at Columbia Sportswear Headquarters in Portland, OR.